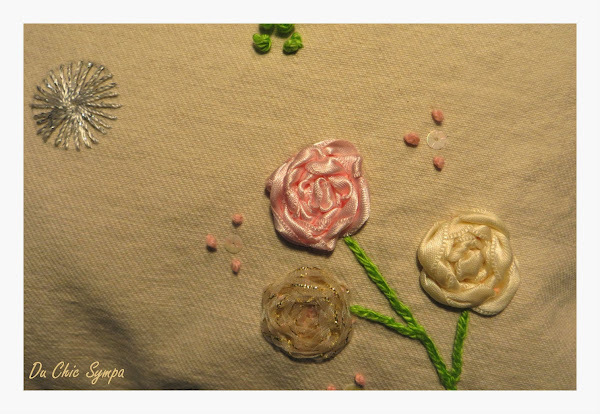 Here you can find details and pics about my handmade creations. 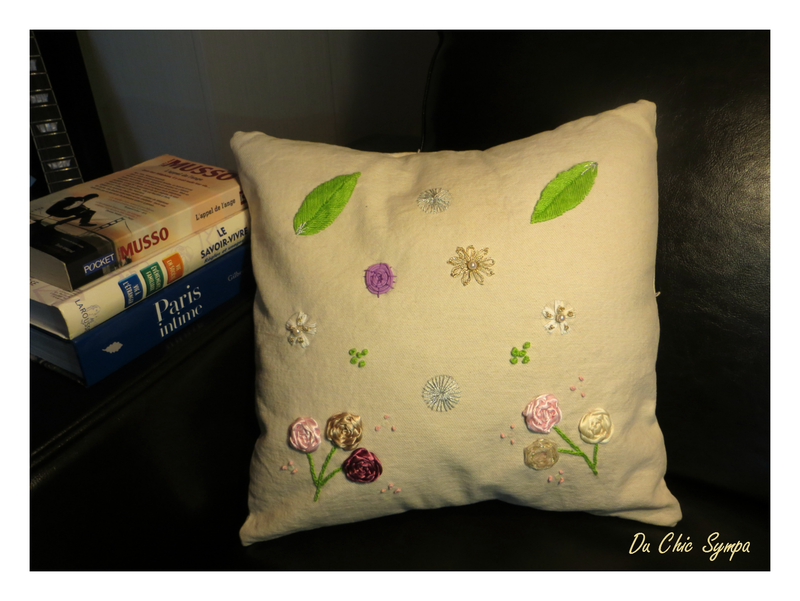 I finished my first deco pillow and I would like to share it with you. 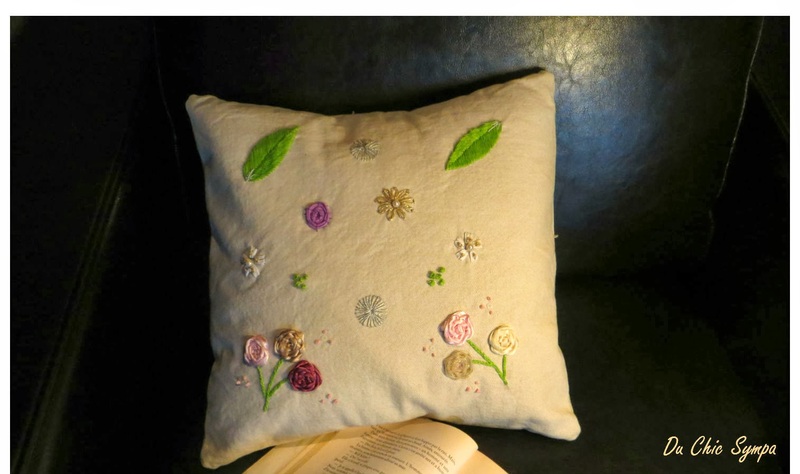 I wanted to spice up The Springtime pillow with some beads and handmade embroidery. Tips: Pillows are an important touch to every bed. 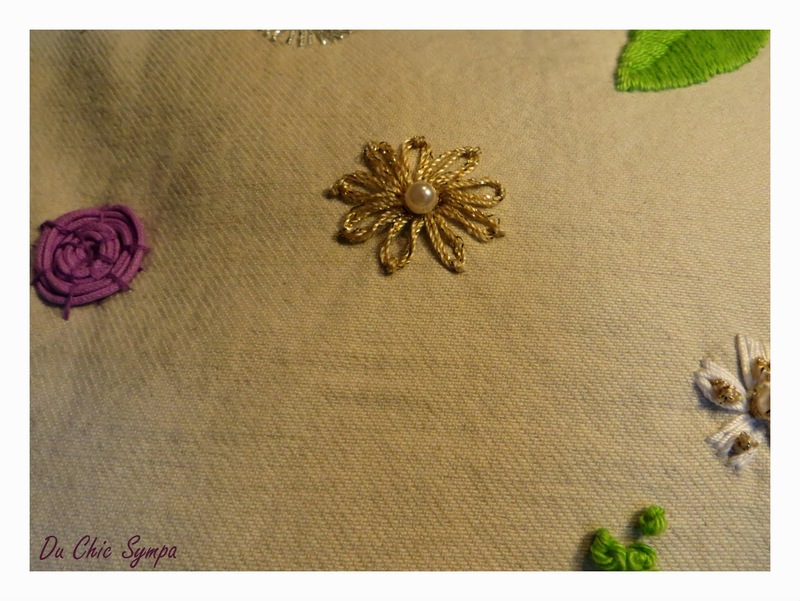 Keep in mind to vary the sizes, colors and textures. Prima mea perna deco, in cateva imagini. Sper sa-ti placa si sa te inspire! Enjoy!